The 2018 Dodge Grand Caravan is a family-friendly minivan that seats seven and packs in a lot of flexible utility. This van will blow past your expectations with its powerful 3.6-Liter V6 24-Valve VVT engine that delivers up to 283 horsepower. We think that Grand Caravan is among the finest minivans you can buy on the market today. Did you know that it is the only minivan in its class that both starts at under $26,000 and includes a fuel economizer selector? It’s true. But that’s just one of the great reasons to own a Grand Caravan. Let’s explore the rest of them. 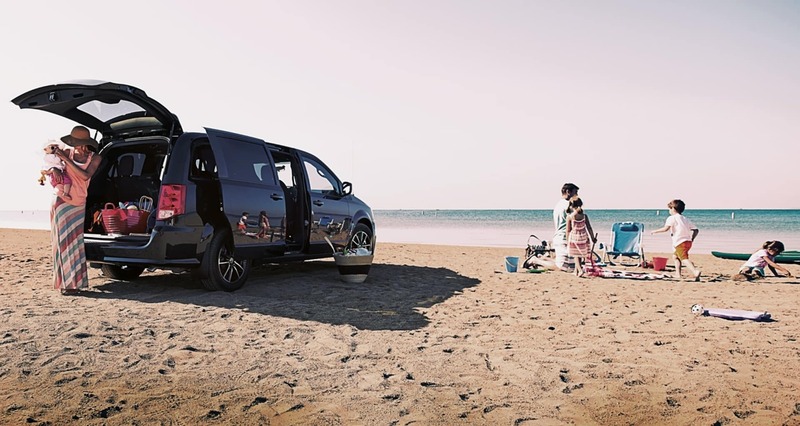 The Grand Caravan has a spacious and relaxed interior with plenty of entertainment and comfort options for your passengers. Keep everyone entertained with the available DVD entertainment system that even sports wireless headphones. This interior also features an available third-row “Stow ‘n Go” seating and storage system. This option gives you access to 140 cubic feet of interior space when the second and third rows are reclined. Grand Caravan also has class-exclusive tailgate seating. The third row seats can flip backward and you can sit in them with the tailgate up while the Grand Caravan is parked. This feature is perfect for days at the park, the beach, and of course for tailgating. There are three well-equipped 2018 Grand Caravan models to choose from. The Grand Caravan SE has some surprising standard features like a crowd-pleasing six-speaker audio system and matching body-color door handles and side moldings. 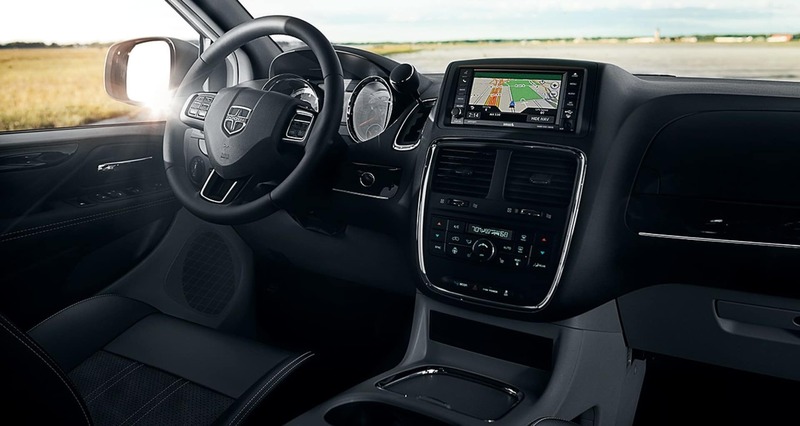 The Grand Caravan SE Plus rolls in with a leather-wrapped shift knob, stylish silver seat stitching, and Uconnect phone voice command with Bluetooth. 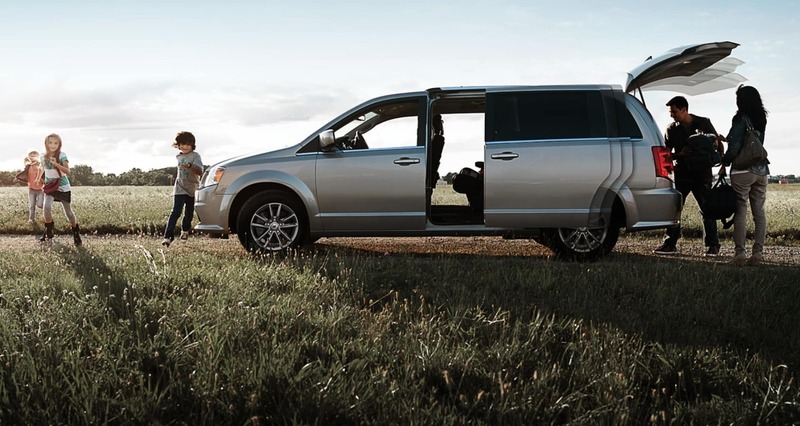 Treat your family to the best with the premium features offered on the Grand Caravan SXT. 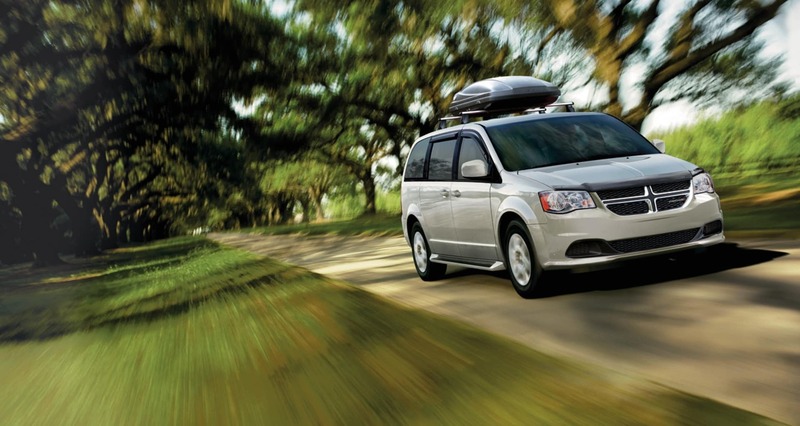 SXT includes a power liftgate, dual power sliding side doors, and a practical roof rack system. Tomball Dodge Chrysler Jeep Ram is the leading vehicle dealership for the fine people of Houston, including Conroe, The Woodlands, Cypress, and beyond. Make an appointment today to see our dealer lease options, incredible sale offers, and specials. 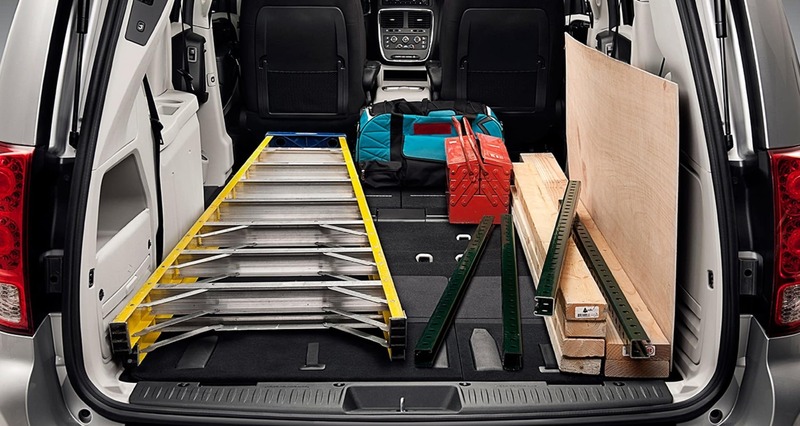 As you can see, the 2018 Grand Caravan is a minivan that is perfectly suited for the needs of your growing family. Act fast, because this car won’t stay in stock for long. Tomball Dodge Chrysler Jeep Ram is offering the 2018 Grand Caravan at a starting price of only $25,995. Onyx Black 2019 Dodge Grand Caravan SE 29S FWD 6-Speed Automatic 3.6L V6 Flex Fuel 24V VVT ABS brakes, Electronic Stability Control, Front dual zone A/C, Heated door mirrors, Illuminated entry, Low tire pressure warning, ParkView Rear Back-Up Camera, Passenger door bin, Remote keyless entry, Traction control. New vehicle pricing includes all offers and incentives. Tax, Title and Tags and dealer installed accessories are not included in vehicle prices shown and must be paid by the purchaser. While great effort is made to ensure the accuracy of the information on this site, errors do occur so please verify information with a customer service rep. This is easily done by calling us at 281-374-2935 or by visiting us at the dealership.